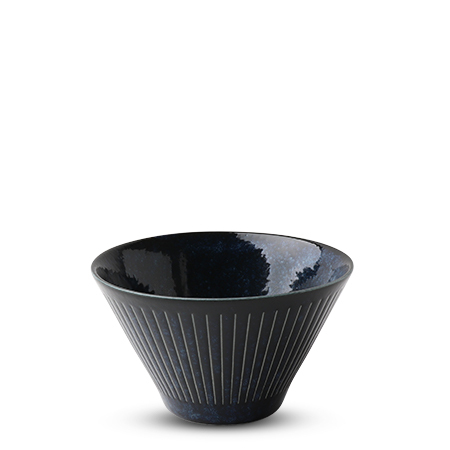 This beautiful deep blue collection brings elegance to any table. It's the perfect backdrop for all you favorite foods. 5" diam. x 3" h.